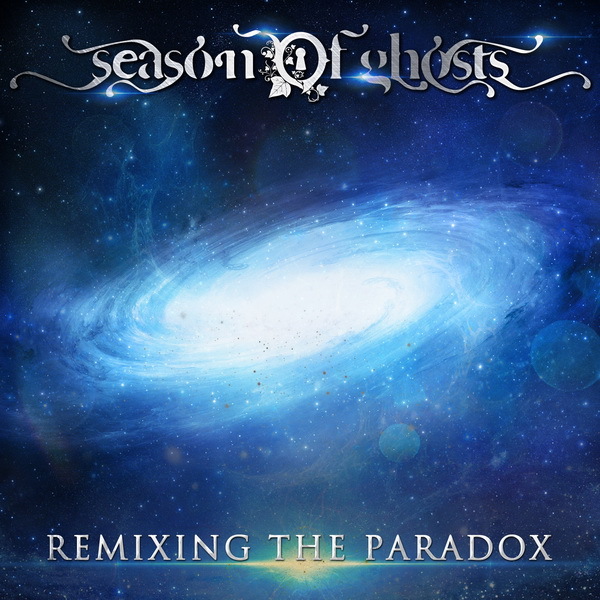 SEASON OF GHOSTS - Remix of "THE HUMAN PARADOX" Out Now! | VKH Press – J-Rock & Visual Kei Coverage Worldwide! Home / Ayabie / News / Season of Ghosts / SEASON OF GHOSTS - Remix of "THE HUMAN PARADOX" Out Now! 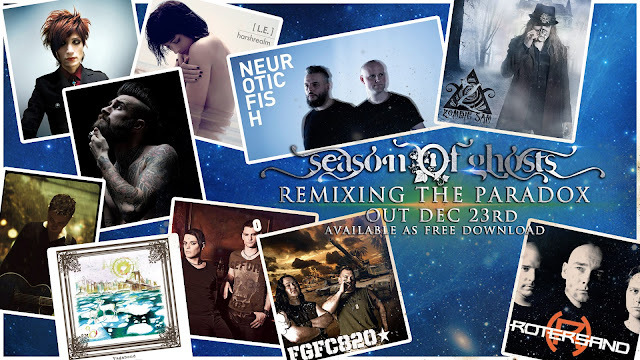 SEASON OF GHOSTS - Remix of "THE HUMAN PARADOX" Out Now! Fans of SEASON OF GHOSTS can rejoice as the band returns this year with a remixed version of their debut album THE HUMAN PARADOX! Titled REMIXING THE PARADOX, artists that have lent their electronic abilities to the release are located around the world, presenting different styles throughout the album. Three of these 10 artists, all of which are know for their contribution to the electro/industrial/ synth-pop/ EBM music scene, include Kenzo's (ex.AYABIE) project Berrygera&Co., KALM and electro-industrial band harshrealm. REMIXING THE PARADOX is available for free download, but it requires your email sibscription to the band's newsletter. You can download it via the link below!